February 29, 2016 Dave Marks, D.Min. Leaders who consistently display emotional maturity are more likely to have a high performing and loyal team following them. 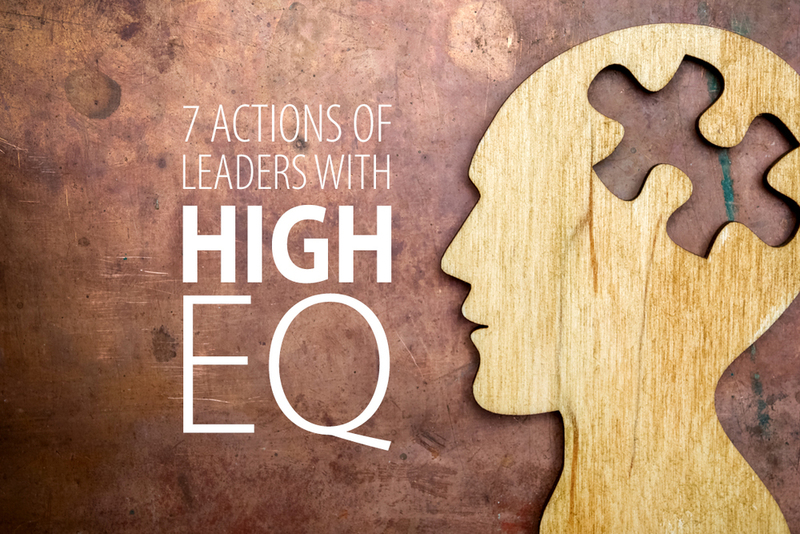 But being an emotionally intelligent (EQ) leader takes a lot of hard work over time. EQ skills are best developed by focusing on one or two at a time and practicing them until they start to come naturally.